You don’t have to travel to Vegas to test your luck! Join us for an evening filled with wonderful company and friendly gambling. 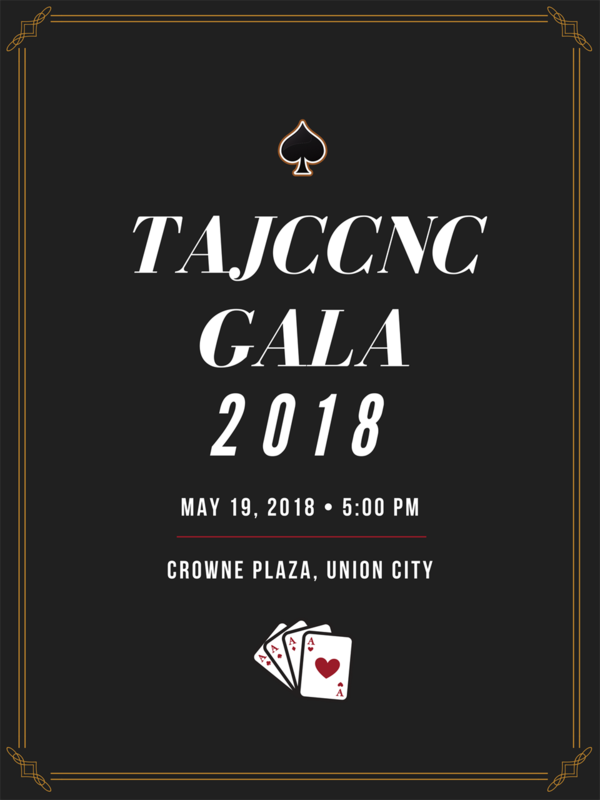 The 2017-2018 TAJCCNC Team cordially invite you to our annual Member Gala. This is our chance to appreciate our members and welcome the new 2018-2019 TAJCCNC team.